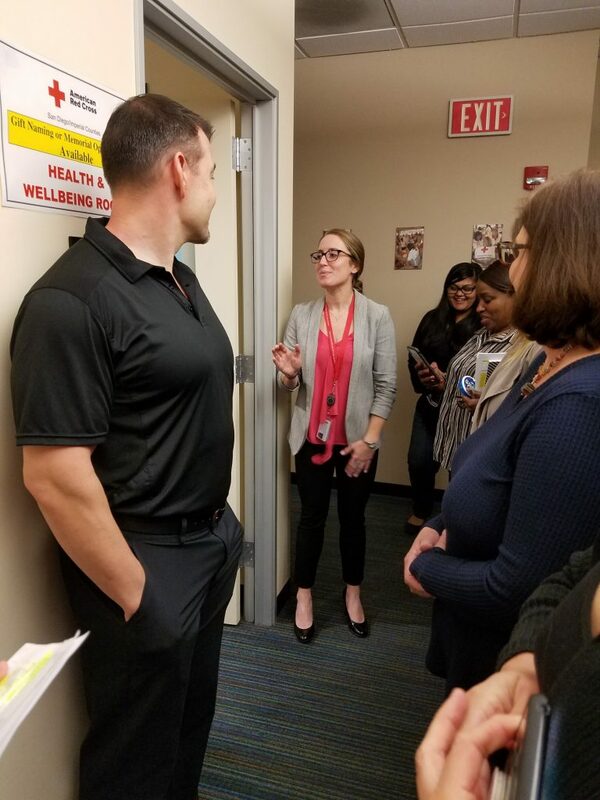 Last month, American Red Cross celebrated an unveiling of their new multi-purpose well-being room with their CEO, Sean Mahoney, performing the ceremonious ribbon cutting. 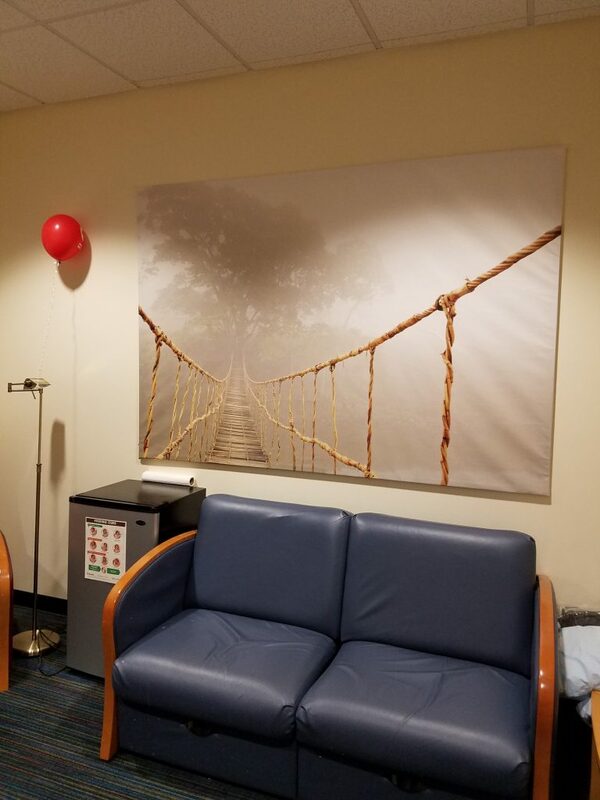 This well-being room is an oasis for American Red Cross staff and volunteers, featuring areas for light physical activity, relaxation, lactation accommodation, and reading. 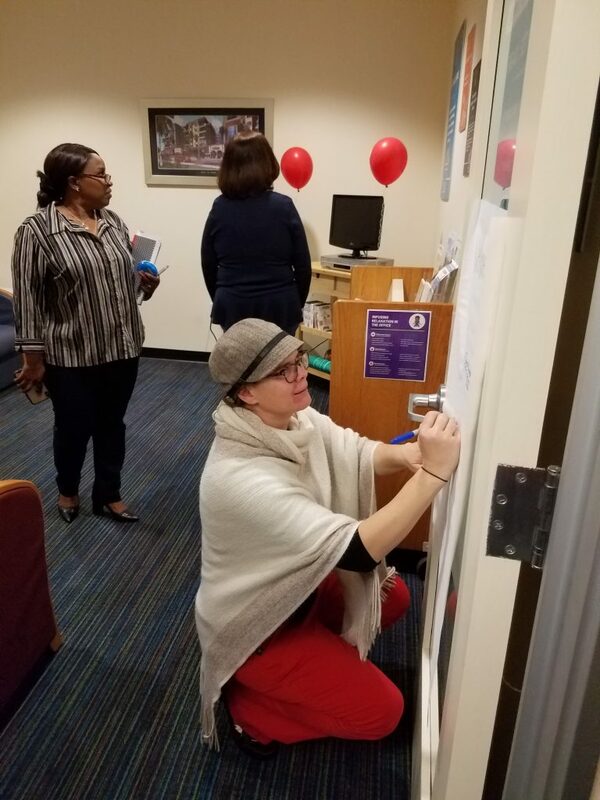 At the event, staff were encouraged to write down their “Wellness Pledge” for 2019 that will support their health goals. 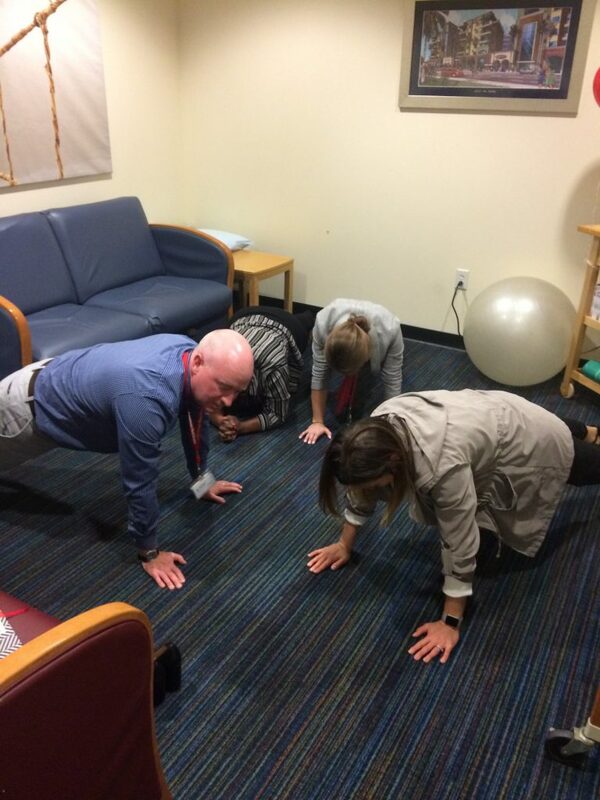 Their CEO even participated in the 1-minute plank challenge in the new room! 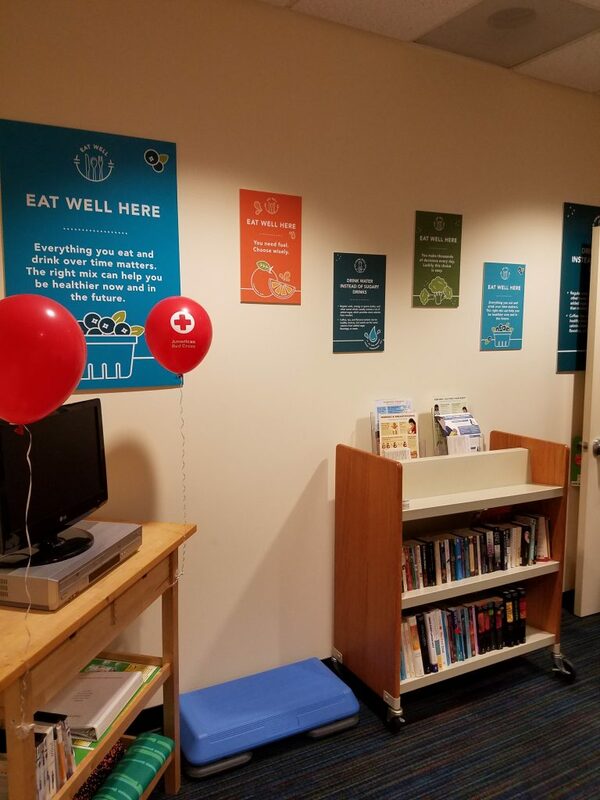 The launch of their well-being room is part of a larger comprehensive employee wellness program for American Red Cross WIC staff, FitWIC. 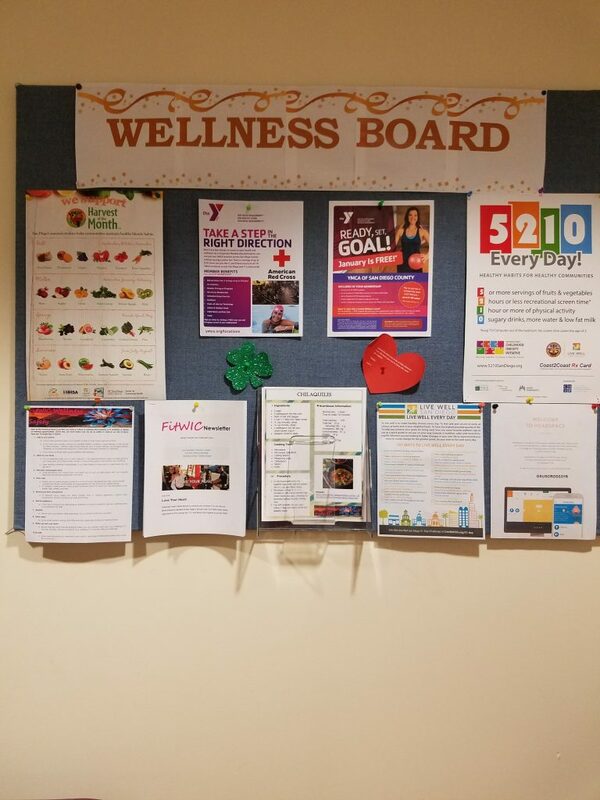 The wellness program provides employees with opportunities for stress management, healthy cooking demonstrations, walking routes, team-based wellness challenges, and 10-minute wellness breaks. FitWIC was established in 2016 as part of the California WIC Association’s WIC Worksite Wellness certification program. FitWIC’s wellness program coordinator, John Haubenstricker, has become a leader in San Diego for sharing best practices and helpful solutions to common challenges in creating and rolling out a wellness program. Recently, John was a featured panelist at Live Well San Diego’s Live Well Advance and Ignite Wellness San Diego’s Financial Wellness forum. In partnership with Live Well @ Work, the American Red Cross will continue to create a healthy workplace environment for all staff and volunteers. For program funding information, please see Worksite Wellness.